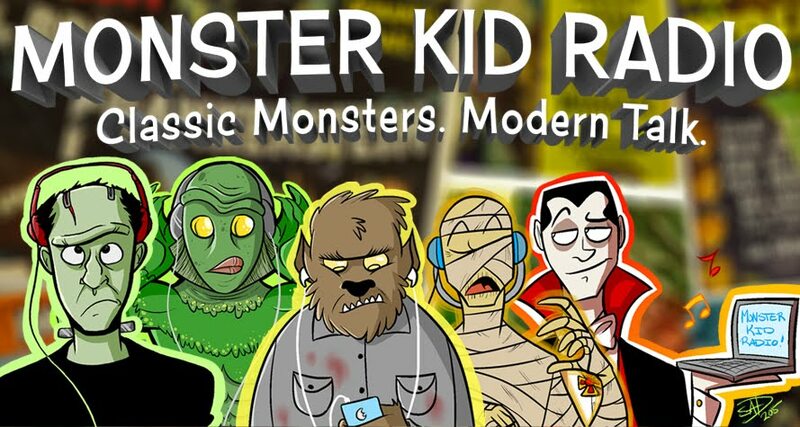 Tim Durbin from Viewing the Classics returns to Monster Kid Radio, and his bringing some magic with him! Two on a Guillotine (dir. William Conrad) is the movie on deck this week, and before watching the film for this week's recording with Tim, Derek hadn't even heard of the film. What did he think of it? 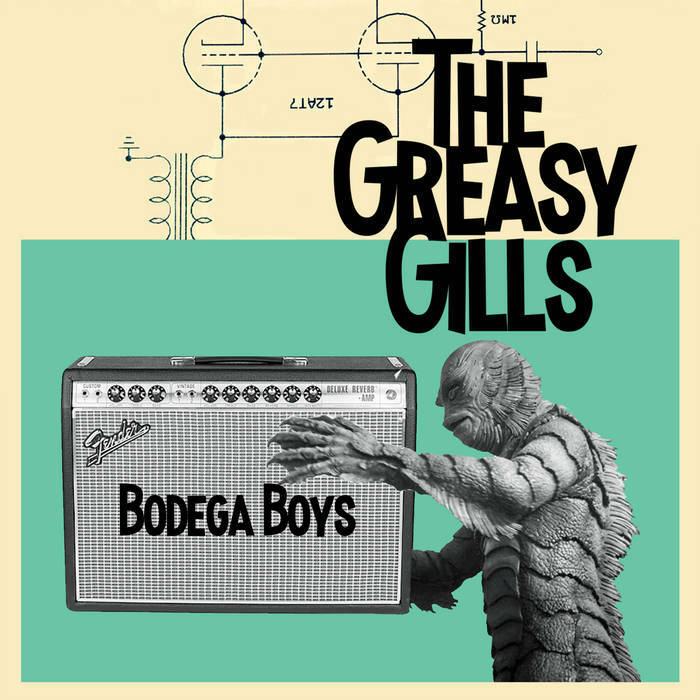 You'll find out when you listen to this episode. 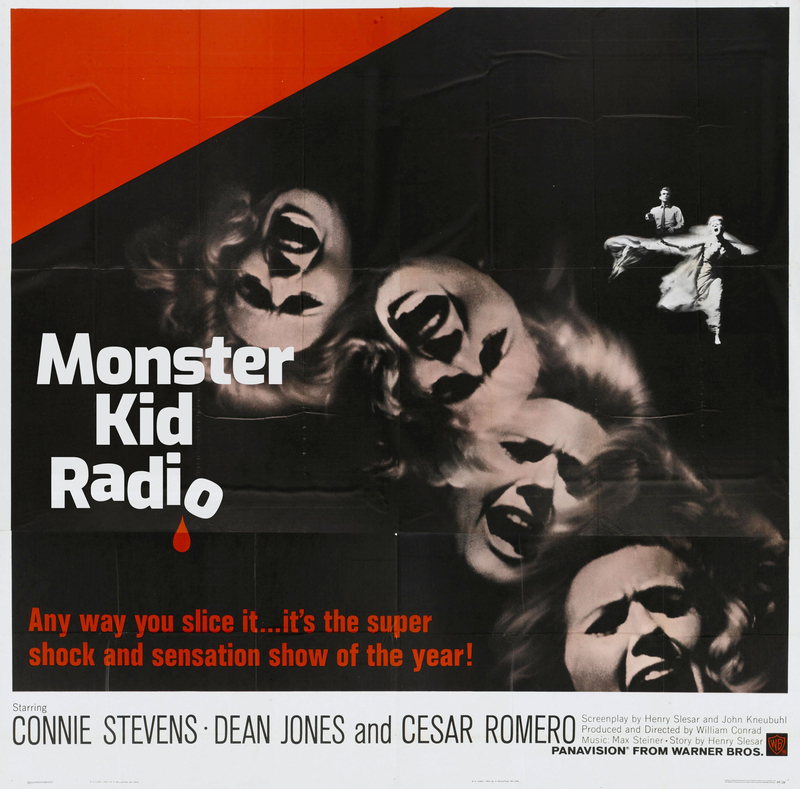 You'll also find out how Famous Monsters of Filmland covered the film with Ken's Famous Monsters segment. And to change gears, Jeff brings you his Weird Wednesday Report from when the Joy Cinema showed At Midnight I'll Take Your Soul (dir. José Mojica Marins).